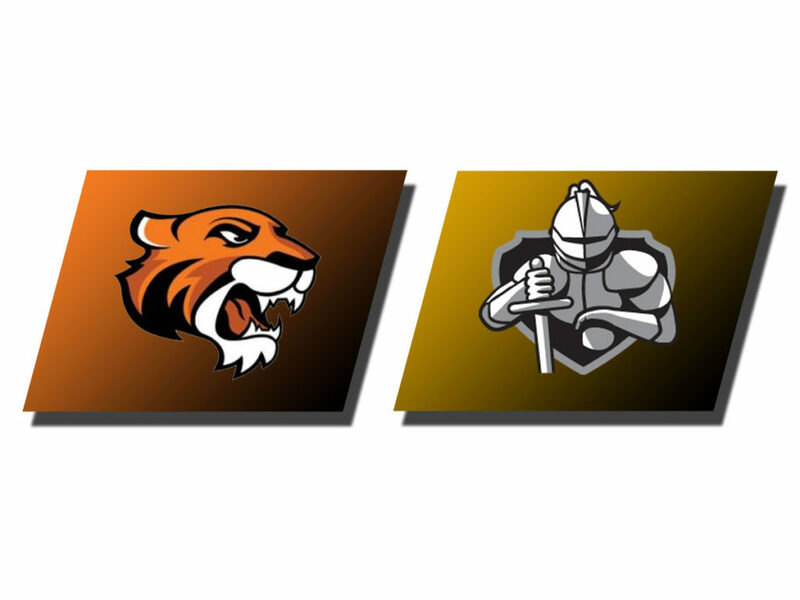 SIOUX CENTER – The Dordt women’s basketball team couldn’t shake the Doane Tigers until the fourth quarter in taking a 13-point win over the visitors in GPAC play on Saturday afternoon in Sioux Center. Dordt took control early in the game with a 14-5 run to start the game but the Tigers had an answer as they chiseled the lead down to 14-10 before trailing 16-10 after Rachel Evavold got a basket with under ten seconds left to close the scoring in the first quarter. The lead changed hands early in the second quarter and the Tigers built a 27-23 lead only to see Dordt take the lead 28-27 on a Baylee Tetzlaff three-point basket. Four straight by the Tigers gave them the lead and the visitors from Crete, Nebraska were ahead by one at the intermission 31-30. An Evavold basket followed by an Annie Rhinesmith three-point basket put Dordt up 35-31 with 7:37 left in the third but the Tigers went on a 7-0 run to re-establish control. The Defenders were able to tie the game at 40-40 on an Erika Feenstra free throw and Dordt was able to forge a 45-42 end of the quarter advantage. Doane scored first two to start the fourth quarter but Dordt scored the next four with Evavold getting back to back baskets. 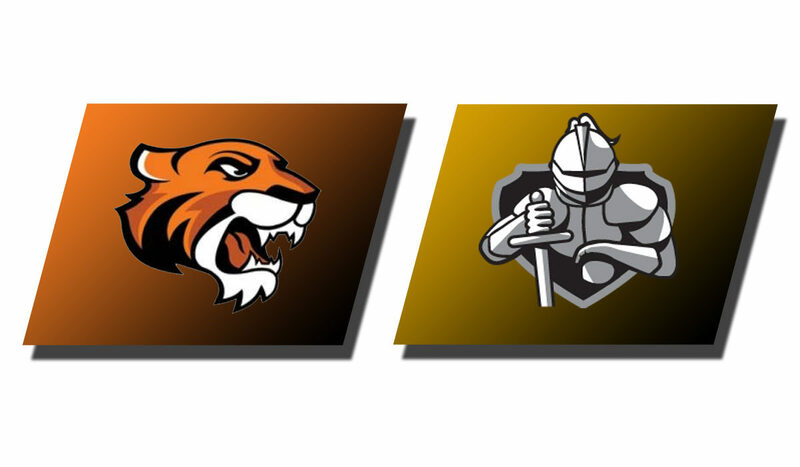 After a Doane basket Dordt built the lead to 56-46 with seven unanswered at the 4:02 mark. Doane never got closer than seven the rest of the game as Dordt controlled the closing minutes for the 64-51 win. Dordt was 23-56 from the field and 3-23 from the three-point line while converting 15-17 free throws. Erika Feenstra led the way with 17 points with four rebounds, while Rachel Evavold had 10 points and five rebounds with eight points in the fourth quarter.